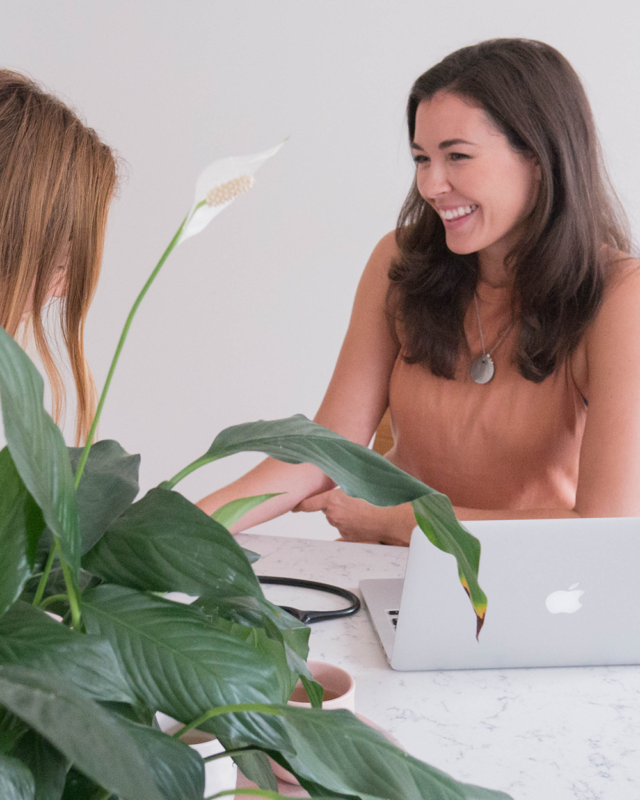 At Luxton Clinic we provide Naturopathic and Nutrition consultations individualised to your specific needs. Naturopathy and Nutrition at Luxton Clinic is a holistic and evidence based approach to wellness. Naturopathic principles are based on treating each person as an individual and treating the whole person not just the affected area. Nutrition Medicine is the assessment of dietary habits, nutritional deficiencies and imbalances. Luxton Clinic devises individual food and nutrition plans, while providing education regarding food choices so that you can reach and maintain your optimal wellbeing goals. We may provide in clinic testing during your first consultation which is tailored to your individual needs. We also provide you with external pathology testing throughout your journey with us if needed. Luxton Clinic is committed to taking an evidence based approach to your health. A Bioelectric Impedance Analysis (BIA) test provides us with information that can assist with your treatment including fat distribution, cellular health and fluid balance. This is a great tool during a Weight Management Program to help give you a tangible measurement of your achievements. Ready to book A Naturopathy Appointment?